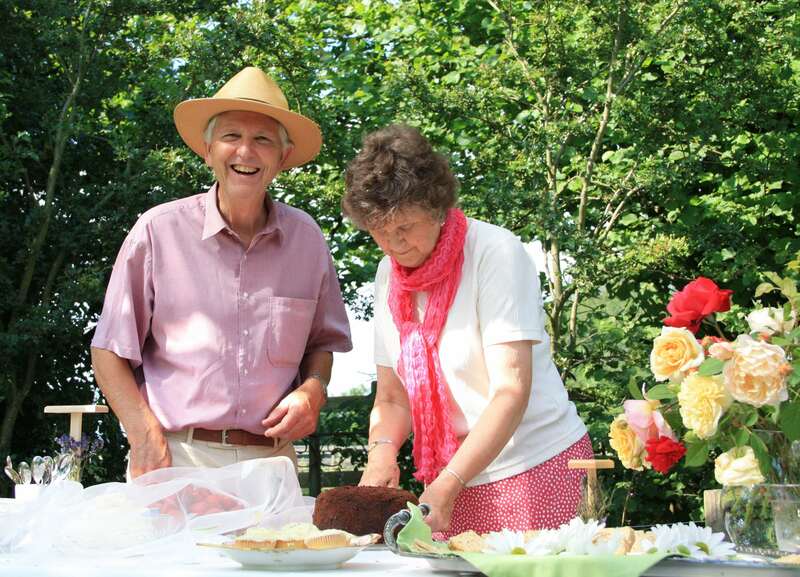 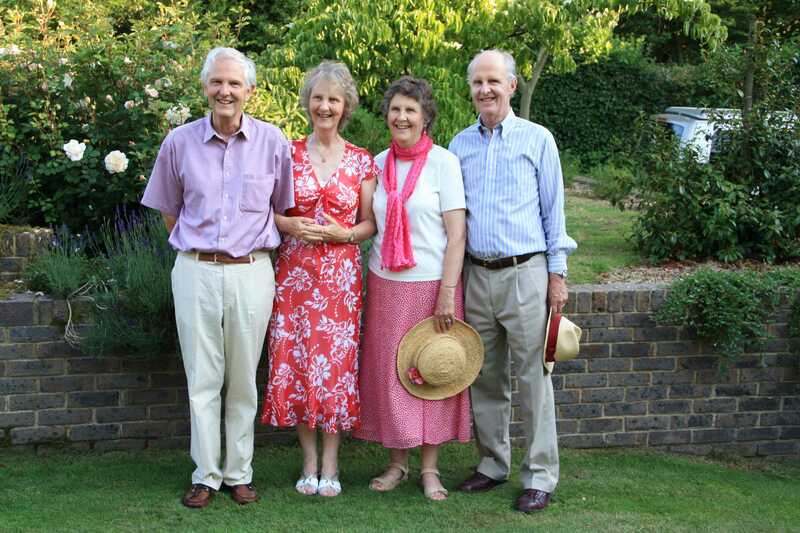 Erica celebrated her 75th birthday party with close family at the Surrey home of her younger brother Francis and his wife Elizabeth. 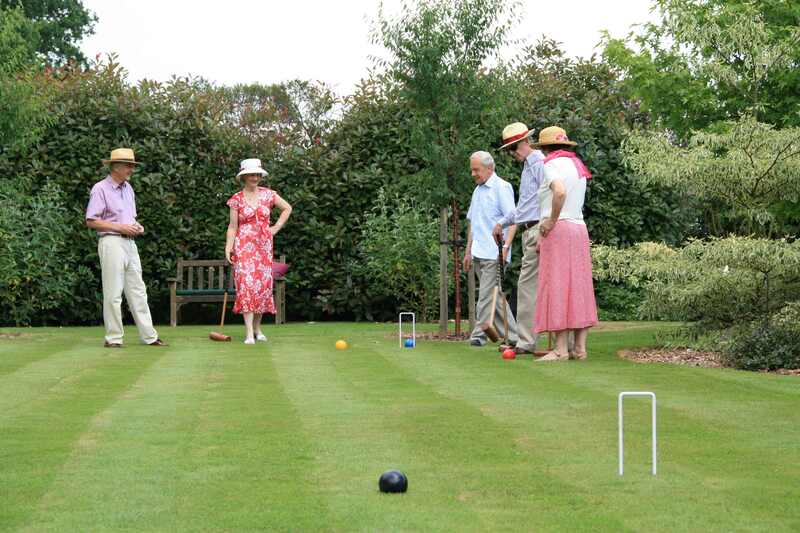 He is an expert gardener, as well as a master carpenter, and prepared a croquet lawn specially for the occasion. 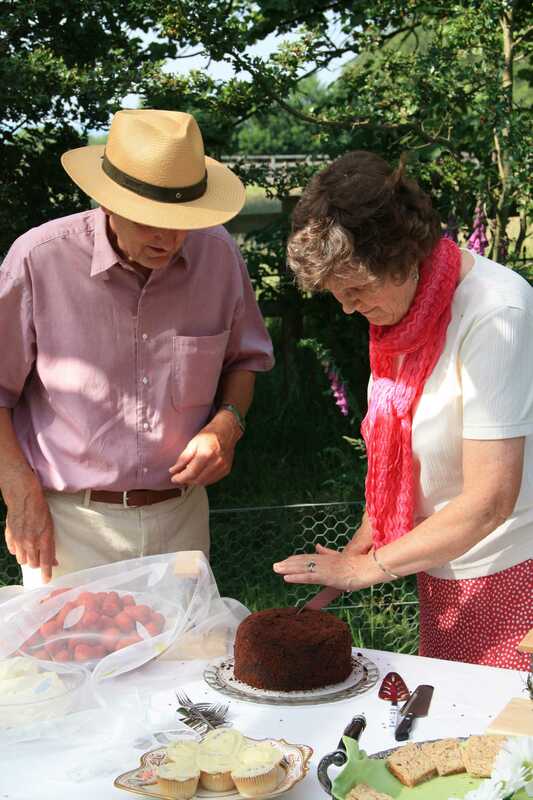 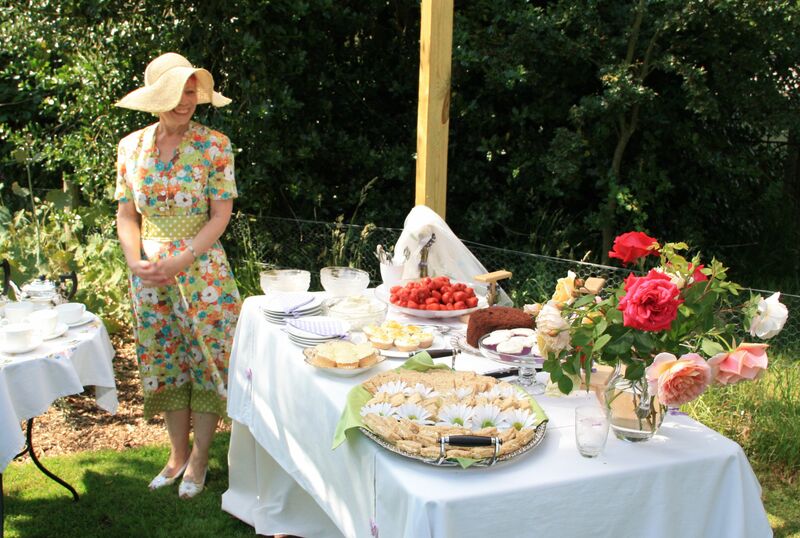 As most of us, especially Michael and Erica have spent years overseas we thought that an English tea, English clothes and croquet would be a good way to mark the day.